Our organization is one of the leading and well known manufacturers of Automotive Plastic Products to our clients. These are available in various specifications and can be customized as per the requirements of the clients. 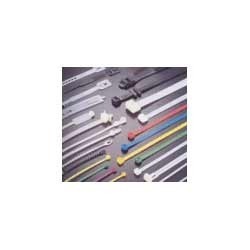 Our range consists of Cable Ties, Clip Snappers, Bezel, and Plastic Fasteners etc. These are accessed by our clients at reasonable prices in the industry. We manufacture these products using standard quality materials. Fork For Engines are used in various industries for different kinds of applications. We manufacture these using superior quality materials that are sourced from the trusted vendors in the market and according to the international quality standards. These are available in various specifications and can be customized as per the requirements of the clients. Clients can avail these at affordable prices in the industry. 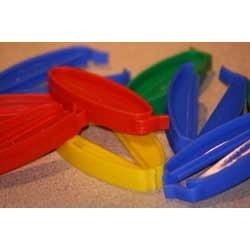 Our range of these Cable Ties are available in various sizes, colors, designs and can be made as per the specifications of the clients. We offer these to our clients at nominal prices in the market. These are manufactured using premium quality materials that are sourced from the reliable vendors in the market and according to the quality standards of the company. 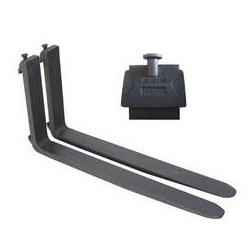 These are used in various industrial applications. Our organization is engaged in manufacturing of superior quality Clip Snappers that are widely used in various industrial applications. These are available in various colors, shapes and formats and according to the specifications of the customers. Our range is manufactured using high quality materials by our experts in advanced manufacturing unit. We offer these to our clients at affordable prices in the industry. Looking for Automotive Plastic Products ?